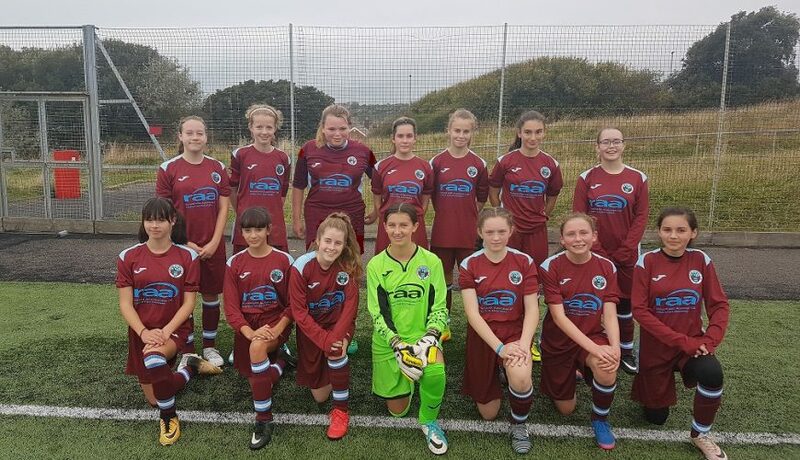 RAA are pleased to announce that they are sponsoring Southdown Girls under 15’s football team for the 2018/19 season. In a move that consolidates our commitment to equality and diversity, and with girls’ football getting more and more popular, we are delighted that the team’s new kit will display the RAA logo. Everyone at RAA are eagerly following the results and wish the team every success.